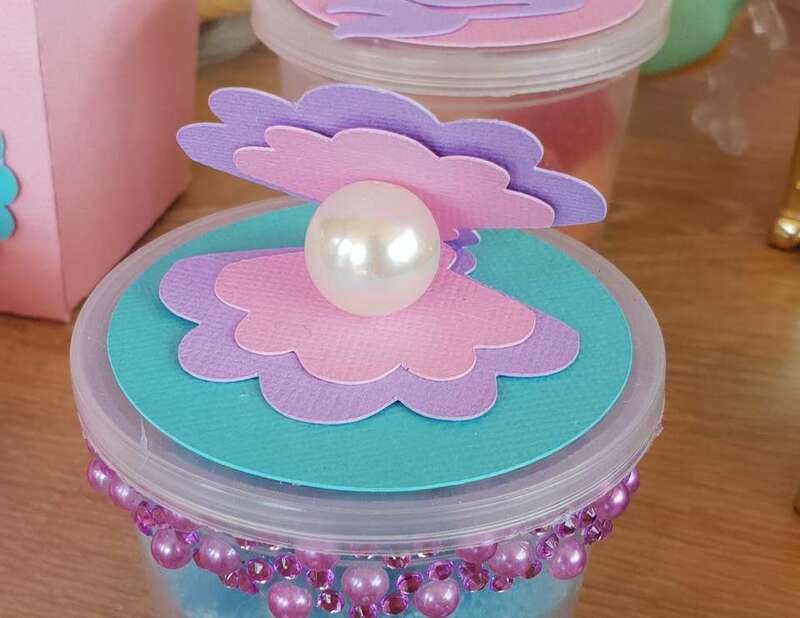 When Leah turned one Mommy Leandri wanted a mermaid themed party. I chose to go with a pastel color palette for the theme, sticking to aqua, pink, purple and a touch of gold. 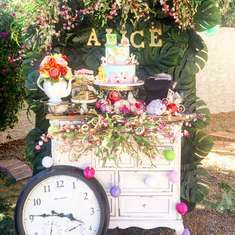 For the main table I decided to go for lots of detail which I loved from the giant sugar cookies to the gold treasure chests, all little boxes and cutouts were made to fit the pastel theme and create a magical mermaid layout. 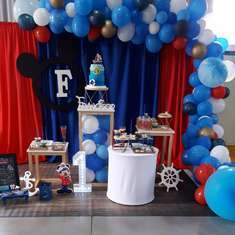 This was a super fun party to plan and I had an amazing time designing and making every little detailed item. 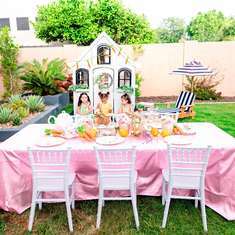 Oh Sweet Events planned every little detail of this magical pastel mermaid party choosing pastel pink, aqua, purple and gold to make it the party of Leah's dreams.